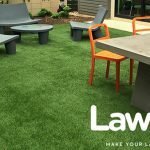 This week at LawnPop we are featuring one of our synthetic grass infill options — Safeshell: The Organic Infill of Choice for Artificial Grass. 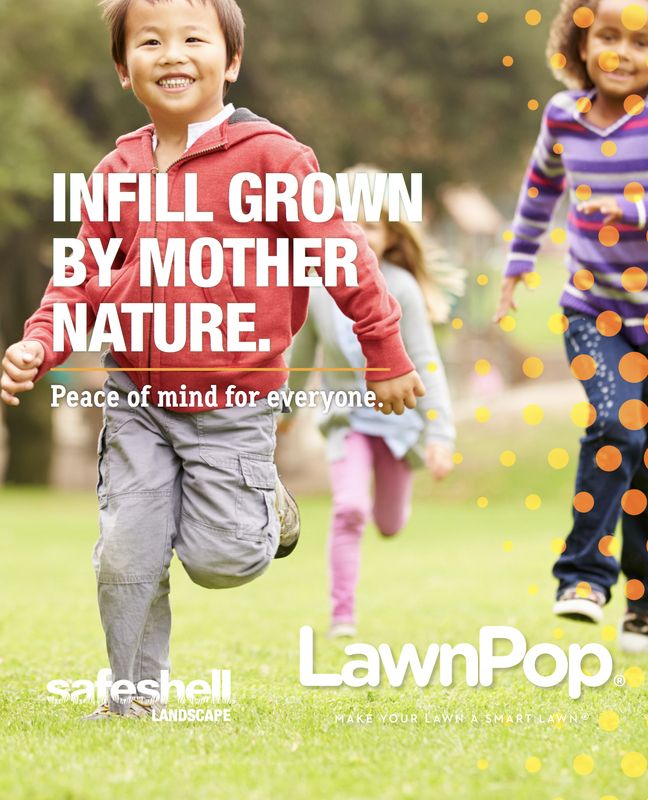 Safeshell is a product that combines the best of synthetic turf with the best of Mother Nature. Crafted from 100% US-Grown walnut shells, choosing Safeshell gives peace of mind in knowing exactly where your infill comes from. Why Safeshell®? Safeshell is a naturally occurring product from the farms of America! It has a rich earth tone color and is allergen free. Safeshell is used with a Round Raw Sand Ballast Layer and has evaporative cooling properties, keeping your playground cooler. It also has an 8-year warranty when used with a USGreentech recommended infill system. Safeshell is the low maintenance organic infill option made of 100% USA-grown walnut shells. Safeshell is a patent pending infill crafted from a blend of well-rounded Black walnut shells and English walnut shells. 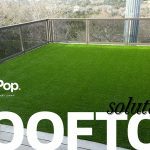 Learn more at LawnPop – the Austin Central Texas Artificial Grass expert.